CLEAR THE LENSE AND DARE TO VISION. Each of you are more than your present entrapment of bodies, that is correct. You only see such a small part of your real potential essence and depth of complexity. You must understand that at one time you had much higher access to what you are and were so empowered to the comparison of your present frail and corrupted mind body spirit and Being. Old and ancient are your souls, and you remember nothing of your past nor do you have access. What happened a long, long time ago in a distant error is that there was abuse to the making of life and the powers your civilisations accessed in your solar system and nearby home worlds. Once upon your world, you had technologies and ships of the stars that could fly at high speeds. Majestic were your cites and your knowledge of the sciences. Civilians could create flowers of such beauty and presence. Even in your laboratories you had the highest bestowed upon your culture with the ability to create an inhibitory play land of all sorts of animals and gigantic wonders of beasts, all tamed very much like your revealing movies Jurassic Park. There is no wonder that they are preparing you in the forms of memory to encode and remember this. The problem came when you toyed with the crossing of human mind DNA with other animals, and SOURCE that was living in these vessels has just about enough. Once your world was of high culture with the gift of knowledge and all the higher knowing was there. Some sciences worked in the realms of the spiritual, and great philosophies did abound. But the competition and decrepit moral degradation did occur, and there was a mental virus that you brought into your society that fragmented many of your hearts and minds. Many wars broke out and two of your planets Tiamont and Mars including the Earth all faced nuclear devastation. This made many of your worlds uninhabitable. For some, they entered into the inner earth and survived while others perished and only fragments scattered. 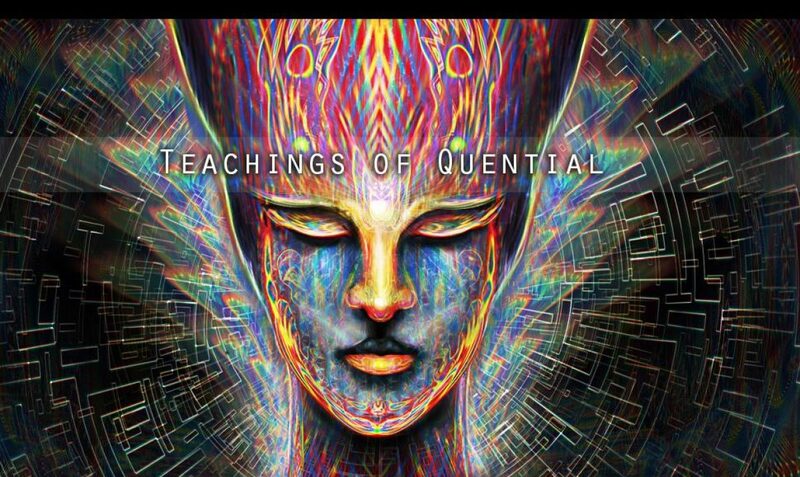 Since you are consciousness and your souls are forever and part of the great Source, you had to be quarantined. It was agreed by the council that there would be cage worlds set up such as Saturn and Earth with a grid work of holographic imprints and a reboot. So this market is the making of the veil and only a small amount of your presence is working out issues in your incarnations to allow the processing of emote, energy and cause and effect. So your powers of what you are are still dormant for many of you because you are still healing from your sickness. Great progress had been made during your pre-religious times you term ‘BC’, before the Romans conquered the screen and took all your history to create the CHURCH ARMY. The short synopsis is all the knowledge of your world and events that were to occur are controlled by those that restudied and planned to capitalise the hidden knowledge you now term Occult. This was your ancestry that they have robbed from all over your home world Earth. They created “Truth” Gospels and religions and the forms of money you call currency. The agenda is to harness you as slaves and take the world back on to where it once was but only with a few you term the Elite. They forbid you to reclaim access to your soul by telling you not to listen to these voices of the demons. They want you as servants to have their created gods and saviours to help you. If you dare hear these things you are of Saint and or Lucifer and not of the “holy spirit and Jesus” or what other iconic Diety that encompasses your potentials. They want to have the veil of confusion and your inner eyes that can sync you to the realness of your sovereign right to be dominated. Great are the changes. We are of your ancestors and the current rulers of your world will be taken down. The charade is up. Now your real powers will begin to be remembered by many, for you are piercing the veil. The closure is up and many of you are in transition. Their most powerful weapon is Jesus or Allah (or similar) telling you not to awaken for it will cause you the deception by the devil. Does this sound familiar? You have all been duped. Dare the journey home and gain back your real dialogues of your souls. These are not the voices of the devil but your greater self in the real power of knowing. This concludes this lesson but in the next chapters we will tell you much more. As they say “stay tuned’. Previous Previous post: THE CHANGES ARE REAL TO THOSE OF THE PERCEPTION AND KNOWING, WE ARE AWAKING HUE. Next Next post: BE AWARE OF ALL YOUR CONTRACT, CAVEAT EMPTOR.